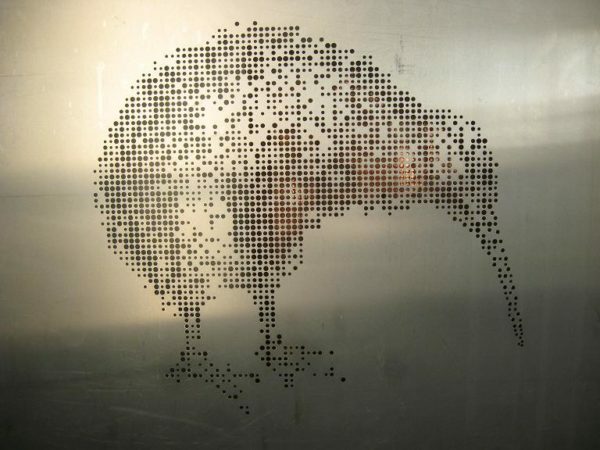 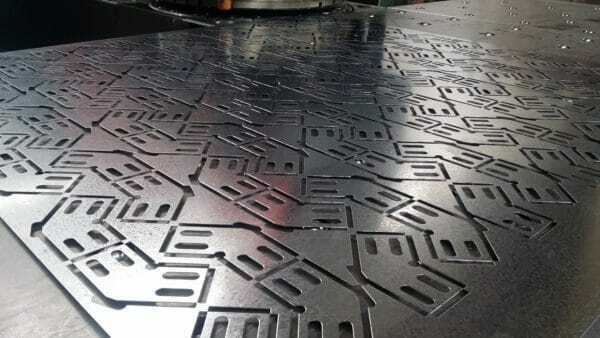 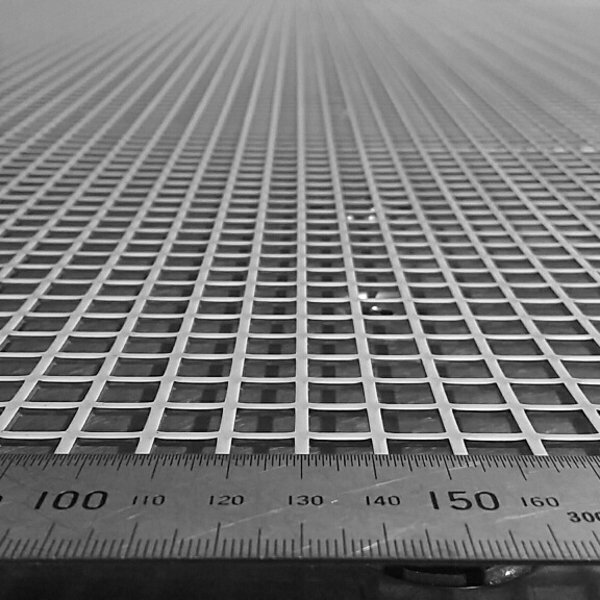 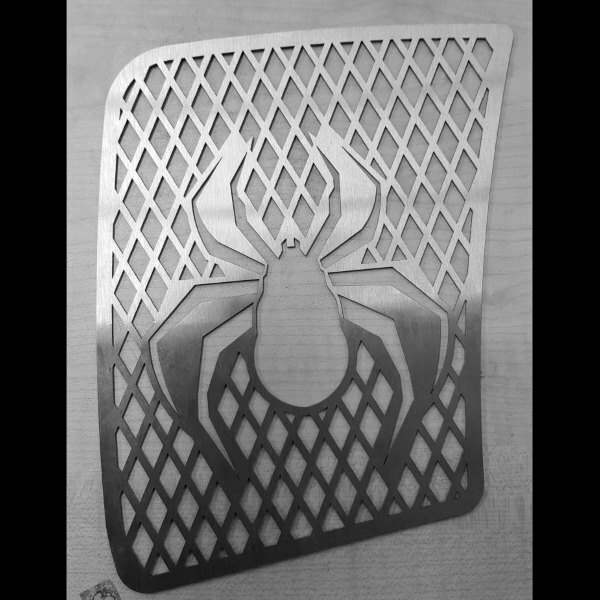 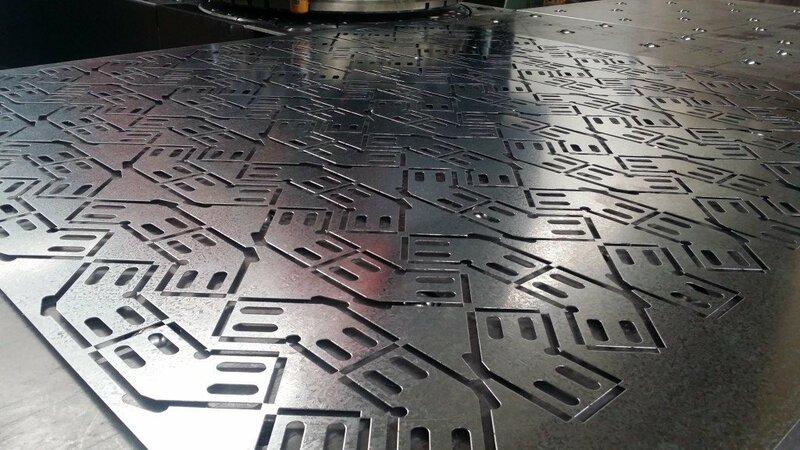 Laser cutting is a precise form of metal fabrication that uses a concentrated laser energy beam to cut in a specified design. 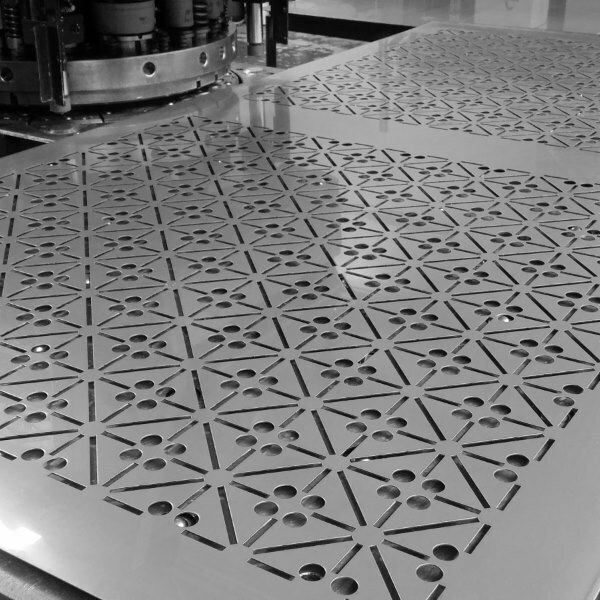 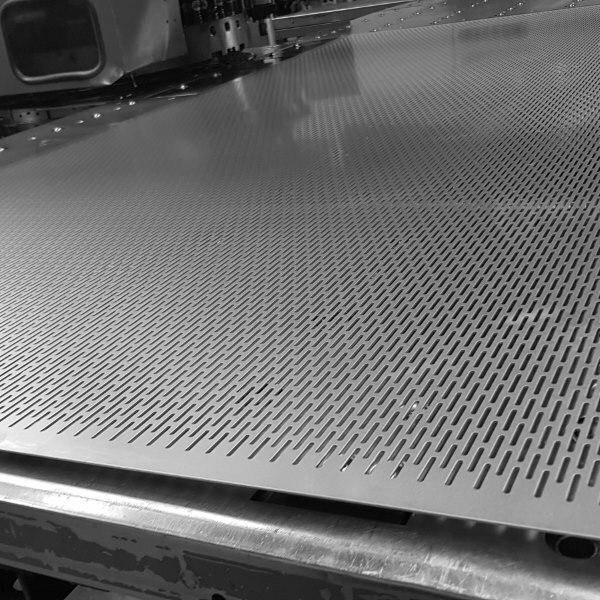 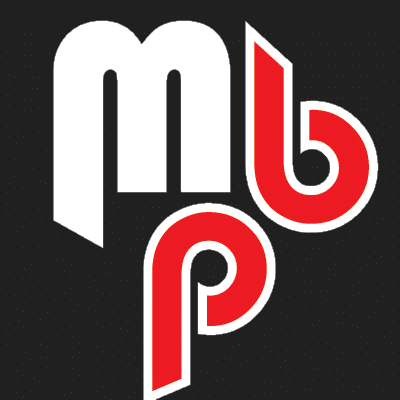 Furthermore, we use high-quality CNC machinery to ensure an accurate finish on each product. 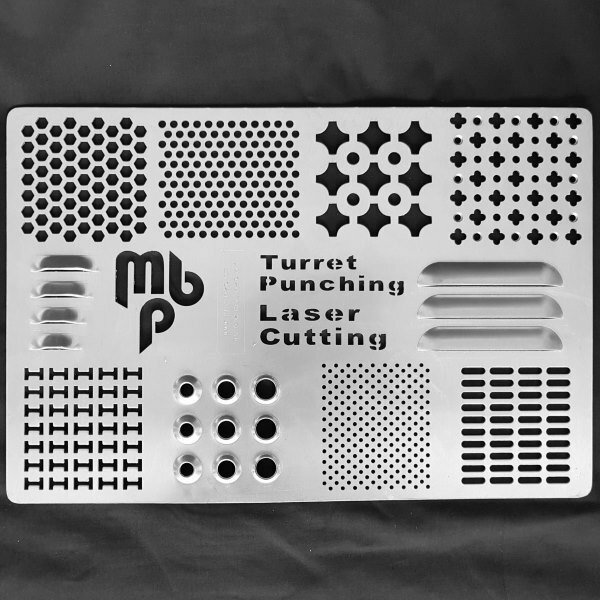 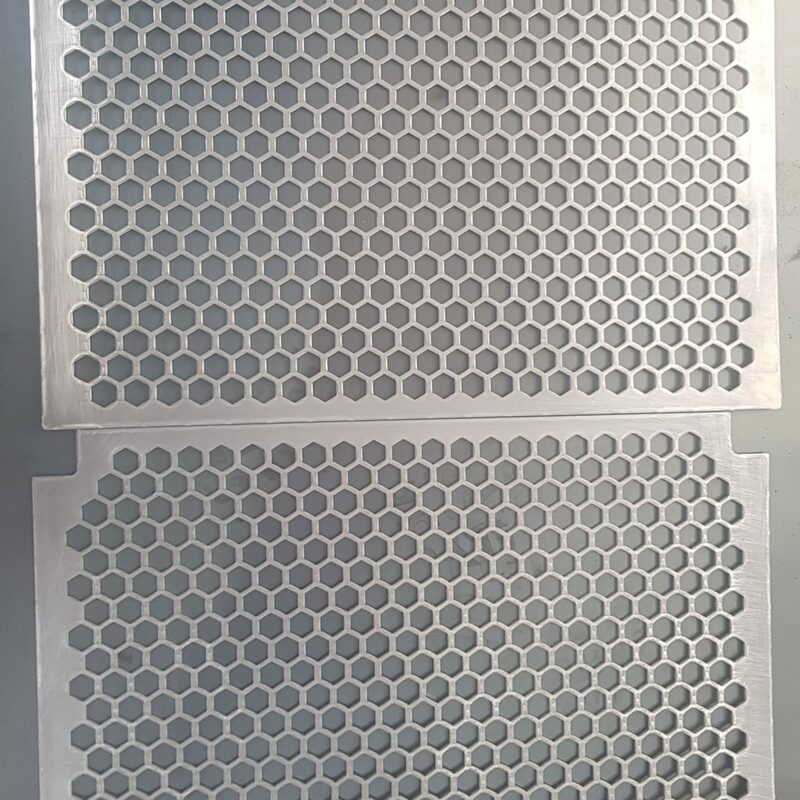 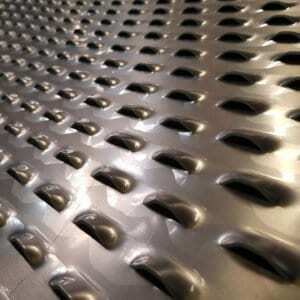 Turret punching is the best option for when you need a repeated design but want to retain precision and accuracy. 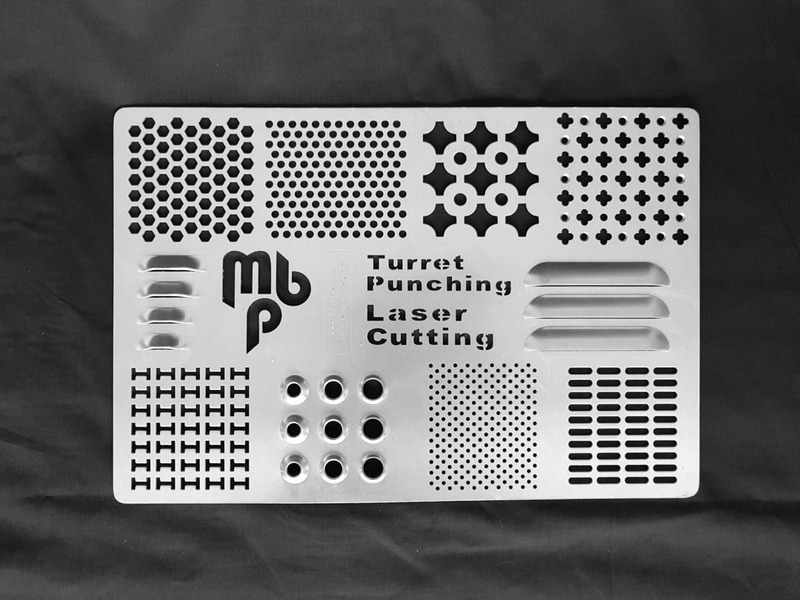 A turret punch uses a group of tools to punch through the sheet metal and they are commonly used to create round, square or rectangular holes of different diameters, dimples or louvres. 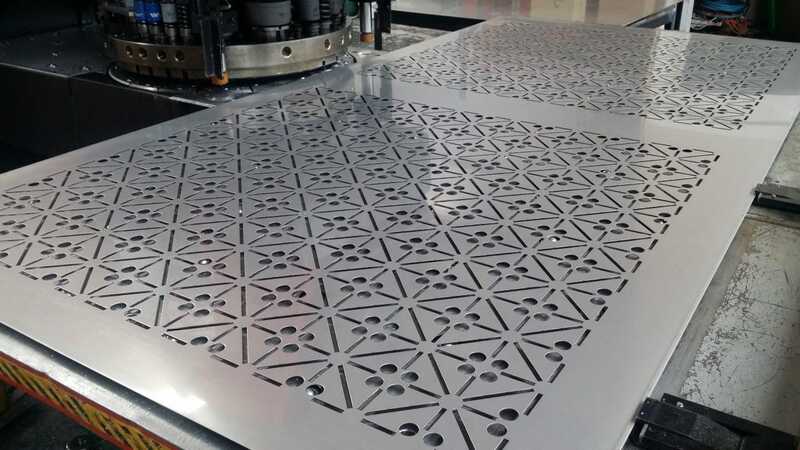 Metal Press and Bend operates a Computer Numerical Control (CNC) press brake which a capability of up to 130tonnes and folding up to 4.2 metres long. 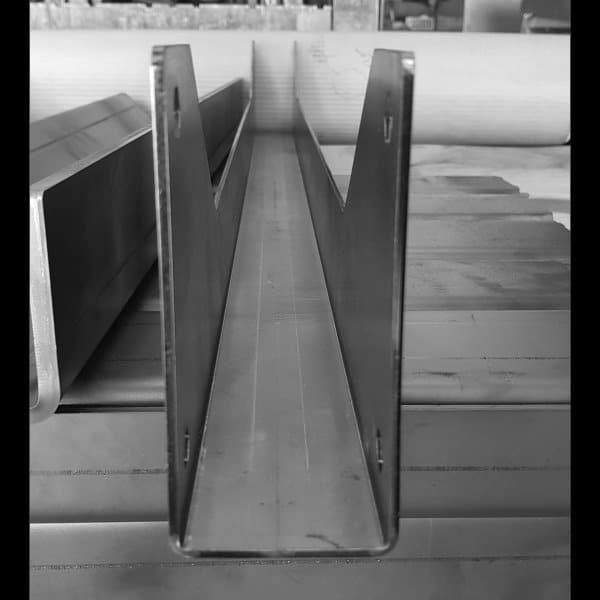 Standard folded angles are 90degrees but other angles can be created if required. 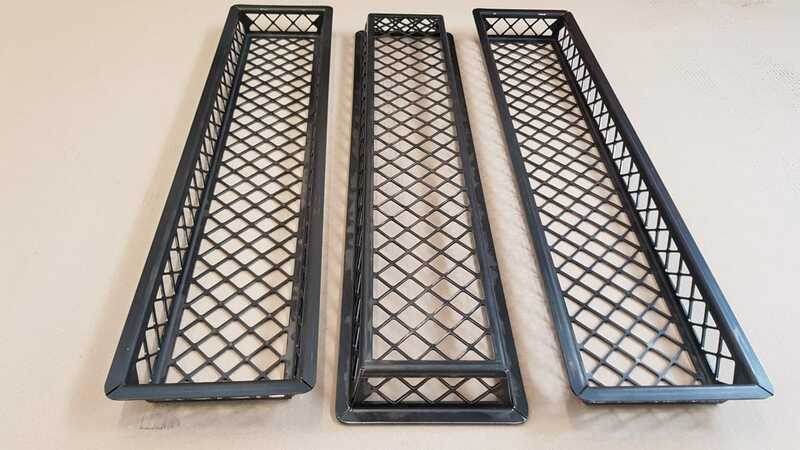 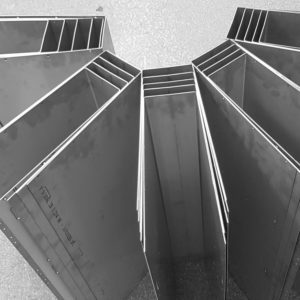 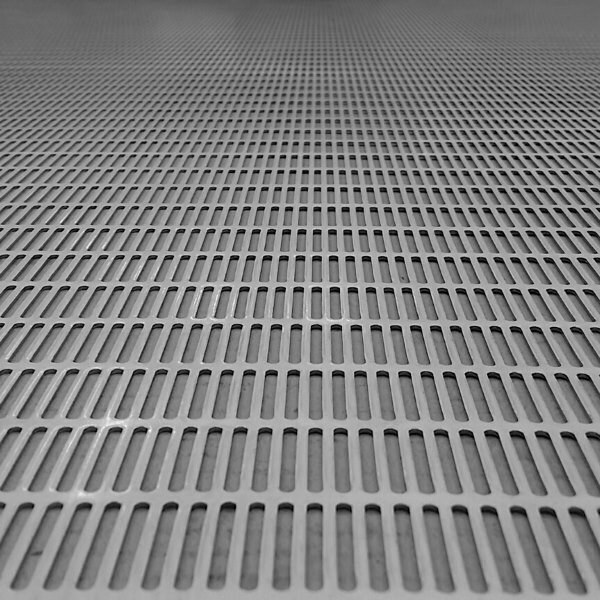 With over 20 years experience in the sheet metal industry, we have good knowledge of pressing, bending, cutting and manipulating metal to achieve required results. 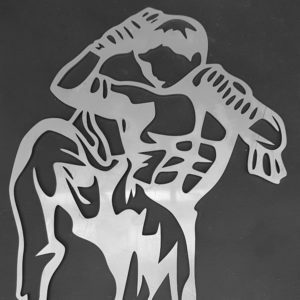 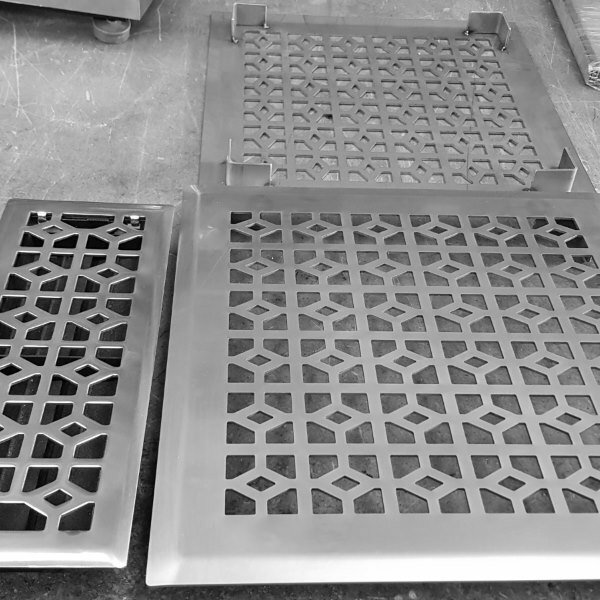 We specialise in custom made metal works. 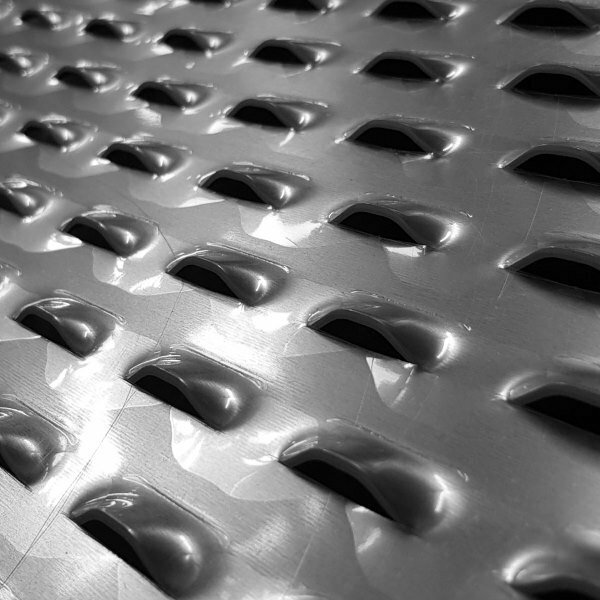 Our aim is total customer satisfaction with commitment to quality and on prompt delivery. You can visit us at our workshop on the sunny North Shore of Auckland, or email us to discuss your requirements.